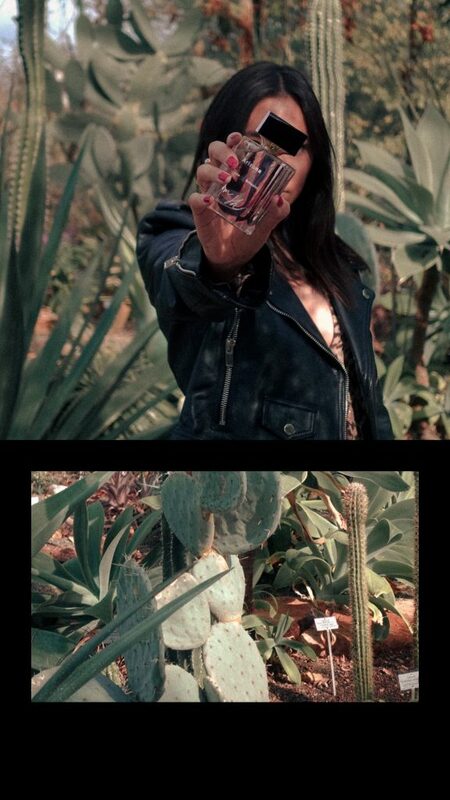 I am thrilled to share with you my collaboration with PROENZA SCHOULER and their fragrance ARIZONA. I love Proenza Schouler, from the designer duo of Jack and Lazaro and their story to each prêt-à-porter collection. 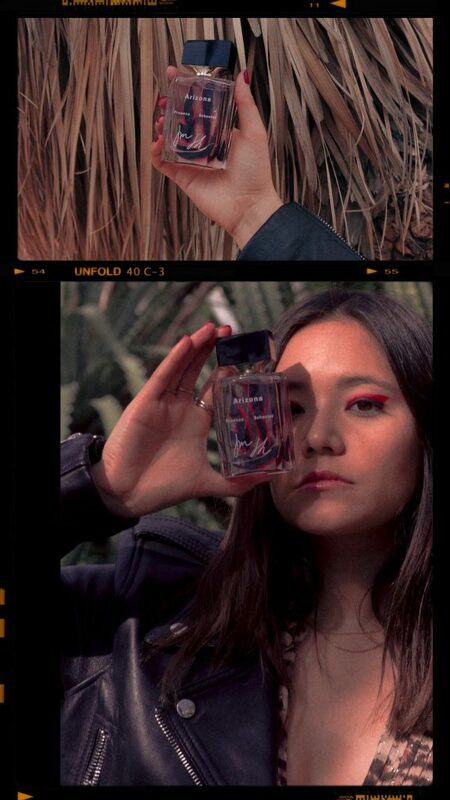 Proenza Schouler is a clothing, accessory and now fragrance New Yorker label. Designers Jack & Lazaro met at Parsons and worked on their final thesis together, which became PROENZA SCHOULER. 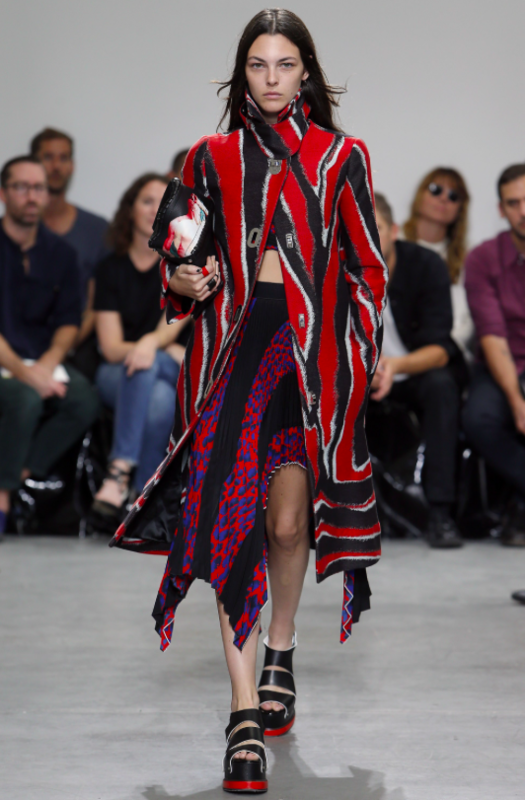 Proenza Schouler is an incredible brand, which unfortunately in Switzerland is not as big as it’s in the US. You can find a small selection of stunning Proenza Schouler shoes at Jelmoli in Zürich but a very little selection. 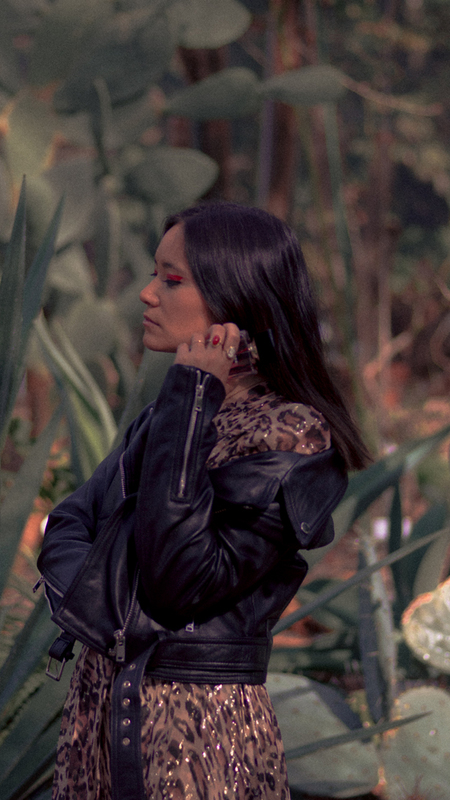 For spring 2018, Proenza Schouler launched ARIZONA, their first fragrance – literally the ice on the cake. 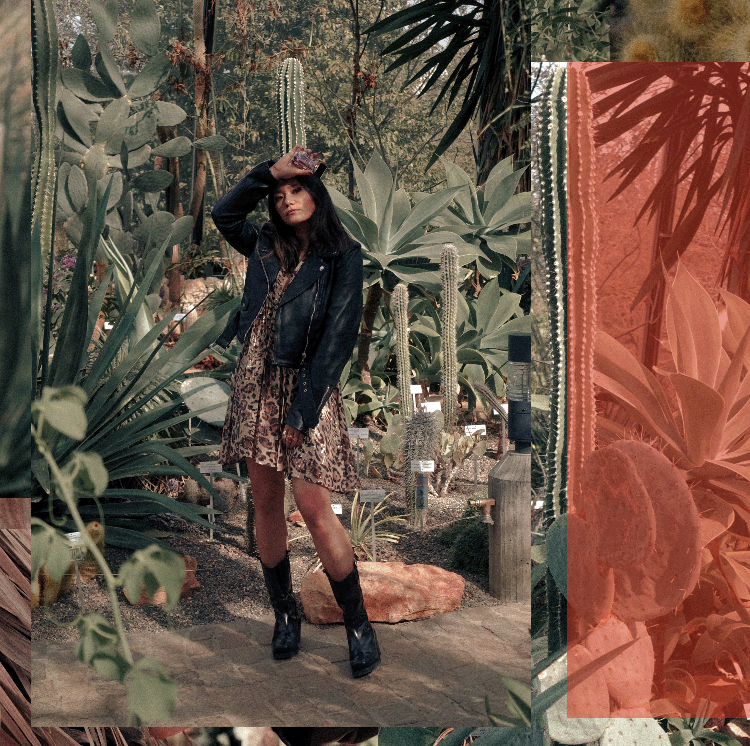 ARIZONA was inspired by nature to represent a sort of resourcing and refreshment on yourself. Trust me when you live and work in New York, the life is really different from Switzerland. Everything is happening so quickly, there are new stores, restaurants and bars every day. It is such an exciting city which also can be tough from time to time. After a long summer working in New York, I was happy to escape to empty beaches in Florida and just spent a few days doing nothing but relaxing. So I could not relate better to ARIZONA. The parfum is light and fresh with floral tons from the white cactus flower. Simply perfect for spring & summer. Proenza Schouler launched a collector edition of ARIZONA inspired from one look of the SS17 collection. The perfume bottle is beautiful, showcasing the exact same pattern as the one from the coat (look ss17).